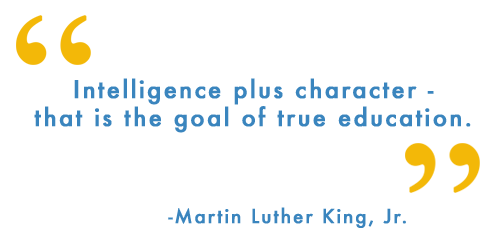 Founded in 1979 to serve the Greater Los Angeles Jewish community, Yeshiva University High School of Los Angeles (YULA) is a Modern Orthodox high school accredited by the Western Association of Schools and Colleges (WASC). 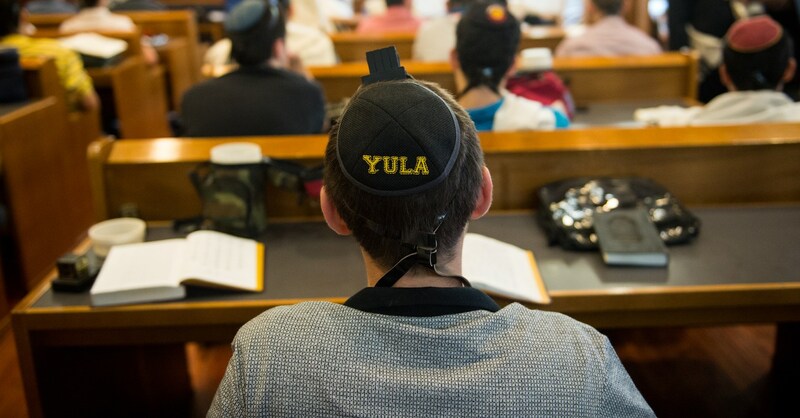 YULA strives to provide the religious context for a student-centered, integrated, college preparatory education in both Torah and General Studies. To this end, YULA is committed to fostering a community of learners. Students, teachers, and parents work in partnership to provide an environment that nurtures religious growth, love of learning, personal and communal responsibility as well as love for the land and people of Israel. YULA seeks to develop young men of refined midot who are compassionate and tolerant citizens who will serve their communities as Torah-ethical personalities, providing moral and intellectual leadership in the professional, business, and family arenas. The Torah and General Studies curricula challenge YULA students to be thinkers and users of knowledge by offering them a variety of courses ranging from college preparatory to honors and Advanced Placement. YULA maintains that all of our students can learn and experience success in our classes. Students with special needs receive counseling through our inclusion program so that they too can be integrated into the mainstream of the academic activities at YULA. Supervised chessed programs, student council, and related co-curricular activities provide our students with an opportunity to practice their social and leadership skills and internalize their education, while synthesizing both its Torah and secular components. YULA’s vision is to motivate its students to strive for growth as halachically observant Jews. The curriculum and program seek to develop the student’s strength of conviction and thus enhance their religious commitment. YULA strives to create a partnership with parents in the academic, social, and religious education of the students. Parent-Teacher conferences, the PTA, the Education Committee, and parent education programs are organized and structured ways for parents, teachers, and administrators to communicate with each other. The religious philosophy of YULA is based on the acceptance of Torah from Sinai and a total commitment to the halachic process in determining one’s lifestyle. YULA identifies with those who combine a halachic lifestyle with active participation in contemporary society without any compromise or laxity in the observance of halacha. YULA recognizes that there is much value in contemporary culture which, when integrated into a Torah lifestyle, can enhance the quality of life. With this in mind, all entering students receive a laptop to keep them on the edge of technology. YULA employs two full-time I.T. staff members to help facilitate and maintain all technological means at school. YULA believes that the Torah and halacha are the only yardsticks for determining the aspects of contemporary culture that are acceptable to an observant Jew. It is the courage to reject what is unacceptable which gives the contemporary Jew the right to embrace what is appropriate. It is this assessment process which enables effective integration of the Torah and General Studies. Quality Jewish Education is crucial to the future of the Jewish People. YULA is a Modern Orthodox Jewish school dedicated to cultivating unwavering commitment to Halacha, Torah Hashkafa, outstanding academic achievement, and exemplary moral conduct. encouraging students to participate in service at the school and within the larger community. YULA Boy's High School is located in the heart of the vibrant Pico-Robertson district of West Los Angeles. Just south of Beverly Hills, adjacent to the world-renowned Museum of Tolerance, the Boys' campus has an immediate local community that offers over 25 Orthodox Ashkenazic and Sephardic synagogues providing full Shabbat services, all within walking distance. There are also more than 30 kosher restaurants, bakeries and markets. The pleasant southern California climate affords year-round outdoor activity and compliments our indoor-outdoor campus perfectly.